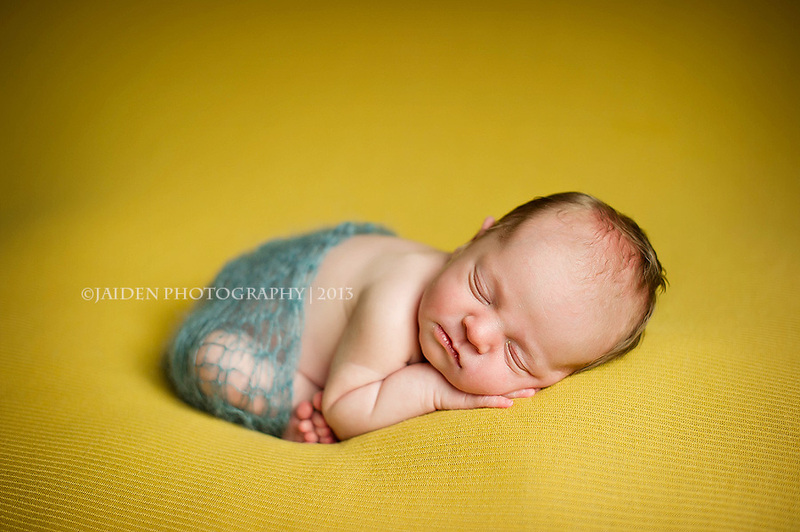 Ahhh..so excited to be featured with Little Keira's Bows! Here to give a brief insight into me, my life, my work and who I am. I have had a camera in my hand since I entered high school, something about freezing time gets me all giddy!!! I'm sure if you know me you would think I am a social butterfly..and to a point, I am. But I am really a home body, love quiet time by myself, love to just clean the house...strange, be a mom and a wife and pretty much just chill out everyday. 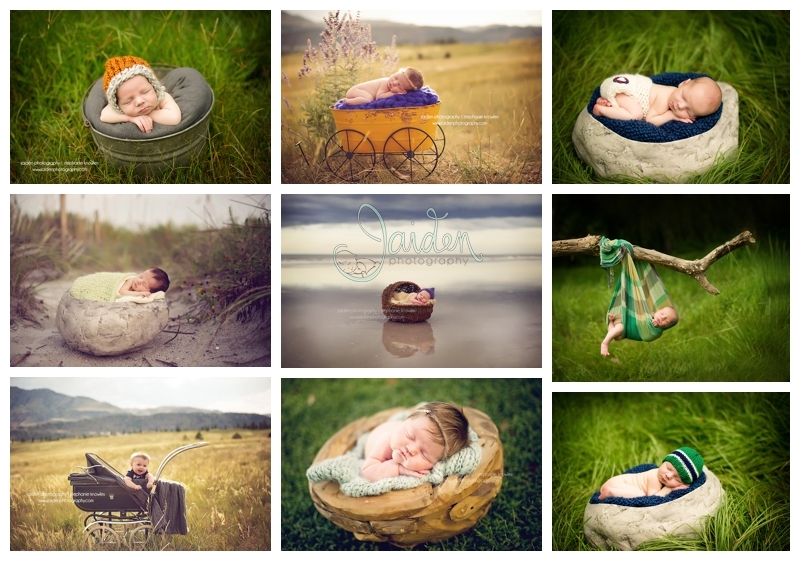 When I first started finding my niche back in 2009, I tried it all from weddings to seniors to engagement to babies to newborns. 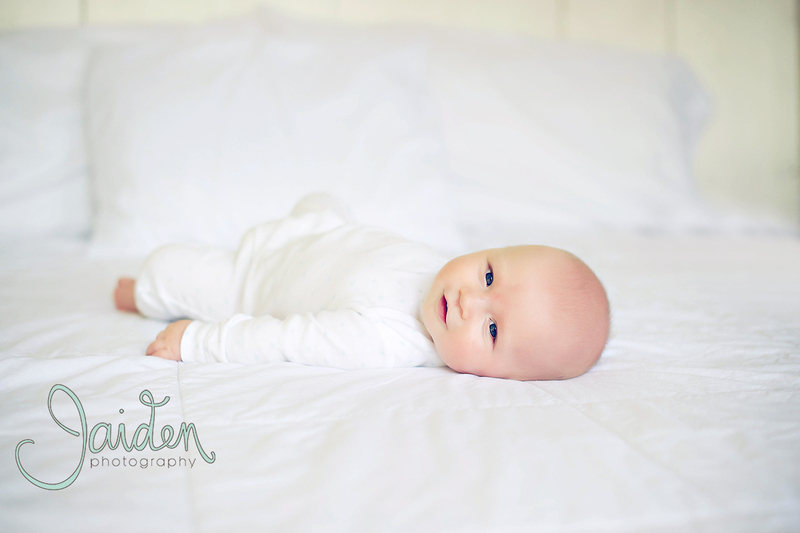 I fell in LOVE with my time in the studio with just me and a precious, chunky, adorable baby. 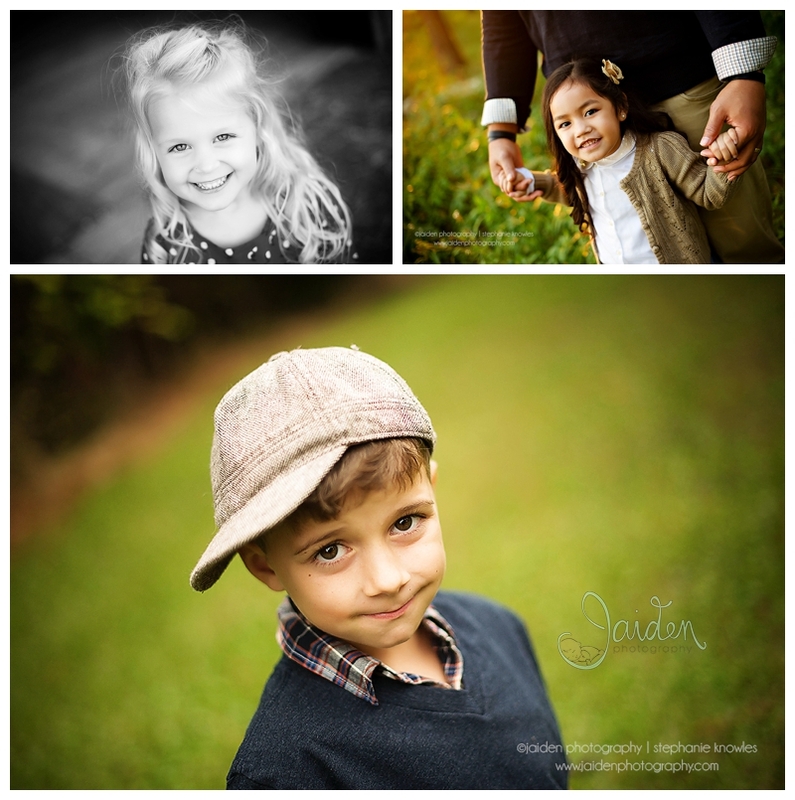 In 2010, I opened Jaiden Photography. 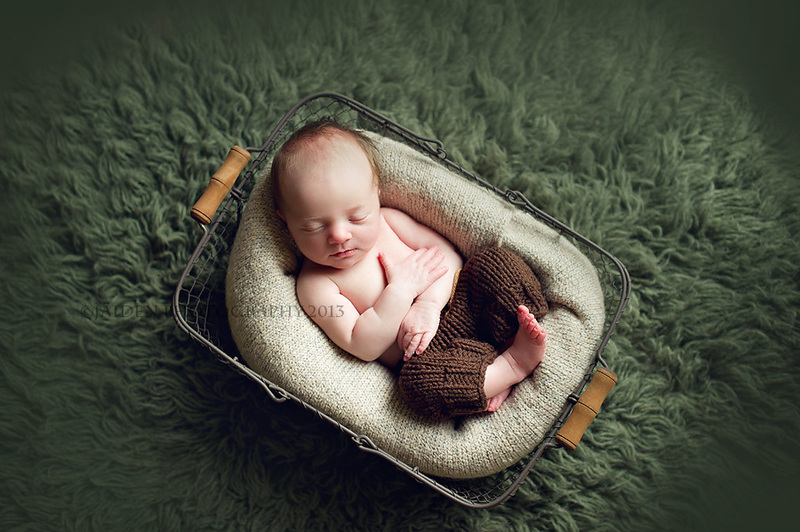 It was not common to only specialize in newborns but I couldn't find myself doing anything else. I took off in this business because I am living my dreams, I love every minute of every session with a new life. It just amazes me and I love for my moms to look back and see how small their baby was on that 7th day...because they are only 7 days old 1 day in their life. What inspires me? Colors, textures, the face of the newborn. Before a session I ask to see an image of the baby, this helps me vision how are session will go. Each baby looks different and not all colors of fabrics will go well (i.e red hair, red blaket). I would describe my sense of style as simple, clean with a pop of color. 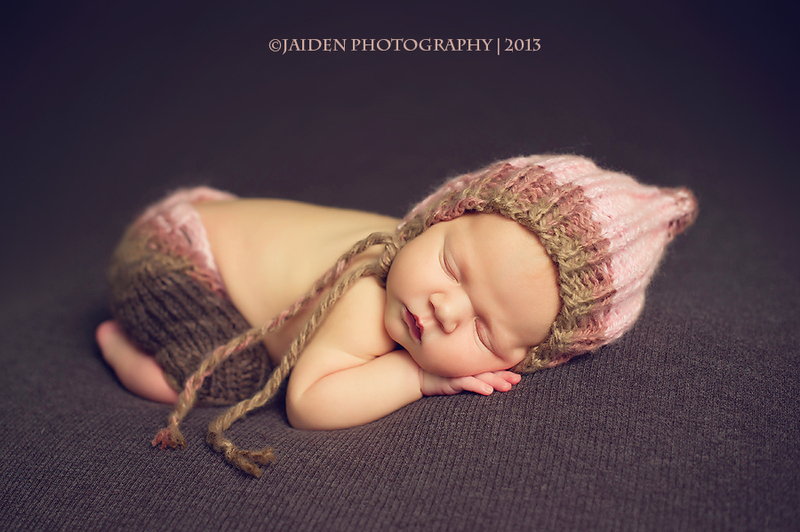 I love just a simple baby on a simple blanket with a delicate hat or outfit. Don't get me wrong I think all the props & adorable set ups are fabulous!! 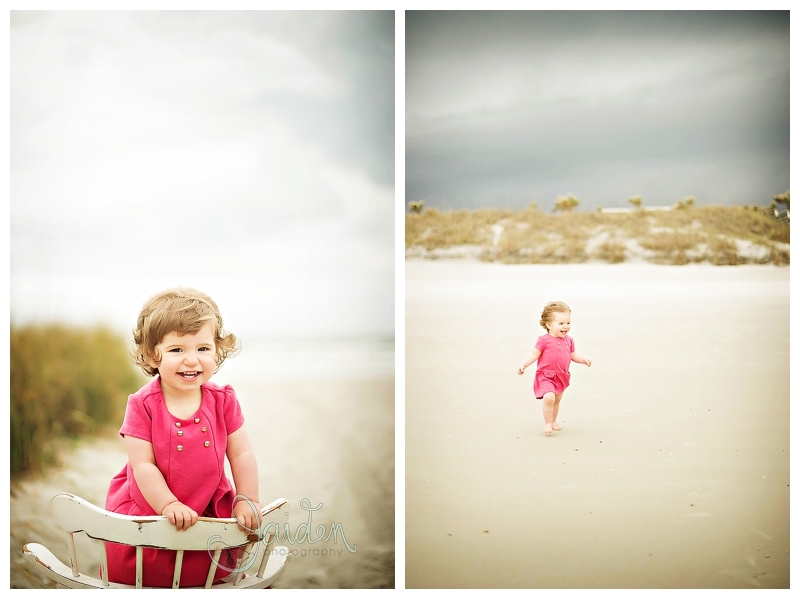 Jennifer Nace of Jennifer Nace Photography is one of my favorite artists. She can make any fun set up look stunning without going overboard. For me, I have no clue what I would do given that circumstance, haha! But that is what makes this amazing photography world go round. Let's dig into my camera bag..Kelly Moore by the way! Loooove the backpack style since I travel and teach so much in the summer, it helps a ton! I use a Nikon D3s, 50mm 1.4g, 85mm 1.4 and 105mm macro. I am all natural light and finally..finally moving into my very own studio----at the beach!!! Ahhh, dream is coming together! And finally, who am I? I am a mom to Aiden (almost 7yrs), Jake (3yrs).....Jaiden is derived from these two gorgeous kiddos! I am a wife of almost 9yrs (wow time flies when your having fun!!). My husband is the BEST...serioulsy, he has been a huge supporter through all my ups & downs in this business. The boys adore their daddy, love watching them together! I am a huge animal lover, fostering dogs is a big passion of mine. I also hold fundraiser for them quarterly and tons of vendors and photographers get together to make it all happen. I call my fundraisers the Circle of Hope, these dogs have my whole heart and I wish I could save them all! I love to run, create my dream house and dream kitchen on Pinterest, love coffee...alot, nachos are an all-time favorite of mine, I am a big beach girl---can't wait for summer time. Thank you for taking the time to get to know me, feel free to ask me anything! 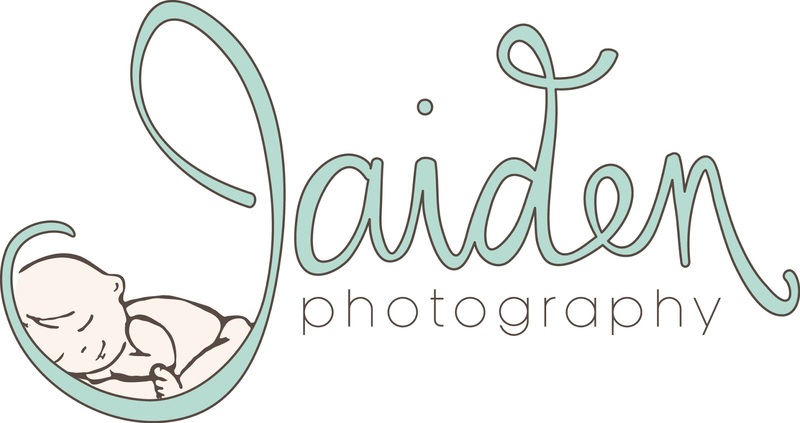 Please visit Jaiden Photography and have a look around, and tell her I sent you while you are there! Thank you for sharing your beautiful work with us, Stephanie! 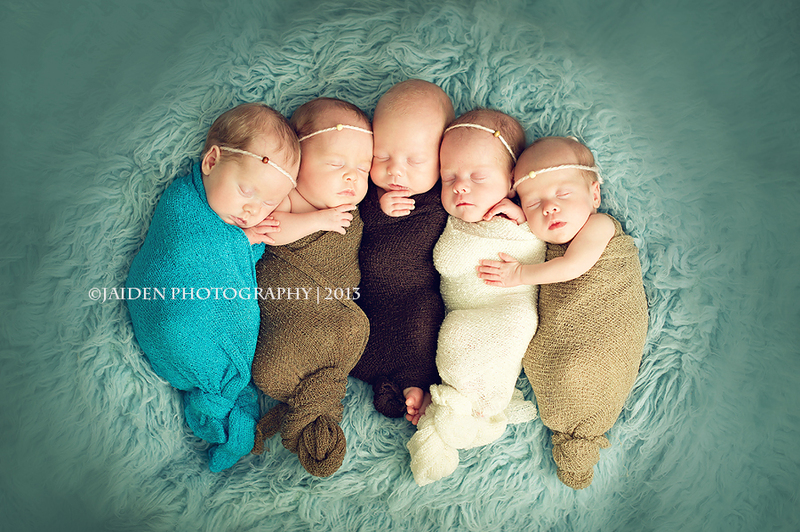 Where do you buy your backdrop blankets? ?